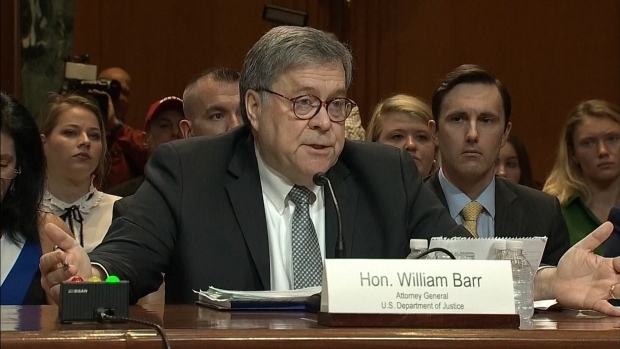 President Donald Trump confronted one of the most perilous moments of his presidency Tuesday after two onetime members of his inner circle simultaneously were labeled "guilty" of criminal charges. Although Trump largely ignored the jarring back-to-back blows at a campaign rally in West Virginia, questions mounted about his possible legal exposure and political future. 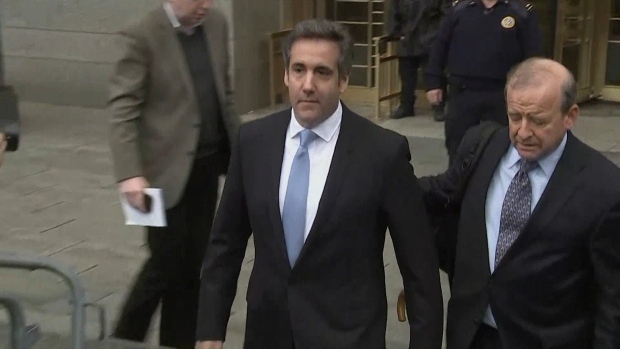 The president did say he felt "badly for both" men, but he largely ignored Cohen's guilty pleas to eight felonies until Wednesday morning, when he tweeted a shot at his former lawyer. "If anyone is looking for a good lawyer, I would strongly suggest that you don’t retain the services of Michael Cohen!" Trump wrote. 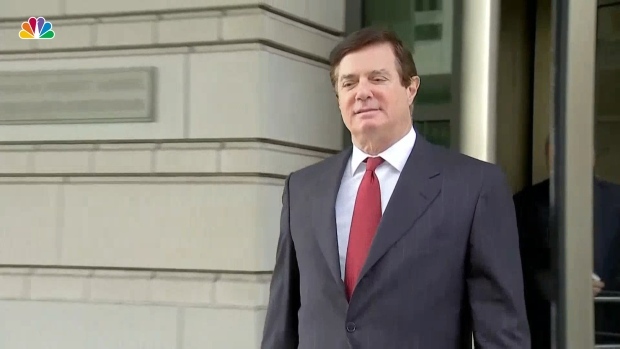 He continued: "I feel very badly for Paul Manafort and his wonderful family. 'Justice' took a 12 year old tax case, among other things, applied tremendous pressure on him and, unlike Michael Cohen, he refused to 'break' - make up stories in order to get a 'deal.' Such respect for a brave man!" Cohen "would not accept a pardon" from Trump should one be offered, Davis said Friday morning on NBC's "Today" show. Catherine Lucey, Ken Thomas and Eric Tucker contributed to this report.